Tour the world with one glass at the kick-off celebration of the i4C weekend! Your ticket to explore Chardonnays from all corners of the globe, poured by their makers. Sip incredible vintages in one of the coolest venues in Niagara while watching the sun set over the runway. Features five of Niagara’s best restaurants. A selection of delicious food items are available for purchase for $10 or $15 each. 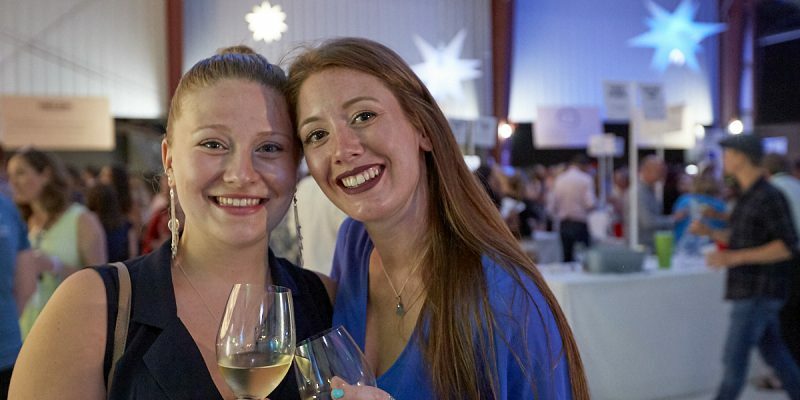 Your ticket includes samples of premium VQA Ontario and International Cool Climate Chardonnays or craft beer (beer available after 9:00pm only). Complimentary parking available at Niagara College with shuttle service to the event. There is limited parking space available at the NOTL District Airport.